Water loss via leakage has long been recognized as one of the primary challenges facing water distribution systems in Oman, since the valuable resource is lost before it reaches the end user. 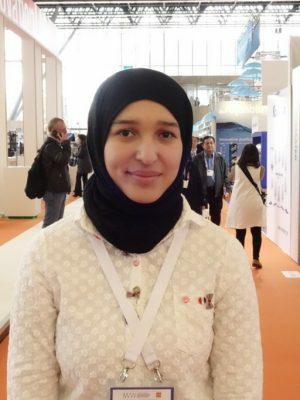 “In 2010, water losses in Muscat [the capital] were 40%,” said Manal al-Bulushi, an Omani student who won the Omani Young Water Researcher Award this year for her research entitled ‘Water Loss Investigation in Muscat: al-Seeb Water Supply System – A Case Study’. 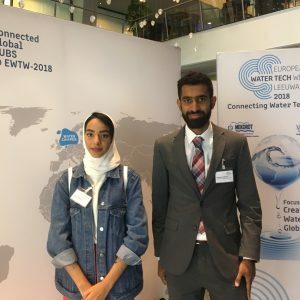 The prize is organized by the Middle East Desalination Research Centre (MEDRC) and sponsored by the Embassy of the Netherlands in Oman and the Omar Zawawi Establishment LLC. 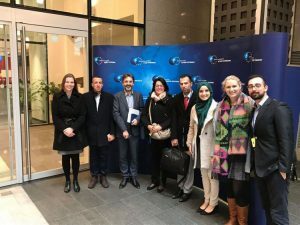 The prize included a trip to attend the 2017 Amsterdam Water Week. Q: What was your research about and why do you think your project won? A: I investigated water losses in Muscat, particularly in the al-Seeb district. We collected data from the public authorities for electricity and water, for instance data on water consumption, length of the mains pipes and operating pressure. Then, we processed the data using an existing model from the American Water Works Association. The software helped us to calculate the water losses and water balance. We focused on the period 2010-2014. We found that in 2010 water losses were 40%, and that in 2014 they were 30%. The public authorities in Muscat had been working on strategies, plans, tools and equipment, so this is probably why the losses were reduced. However, the values are still very high and there is still much to be done. 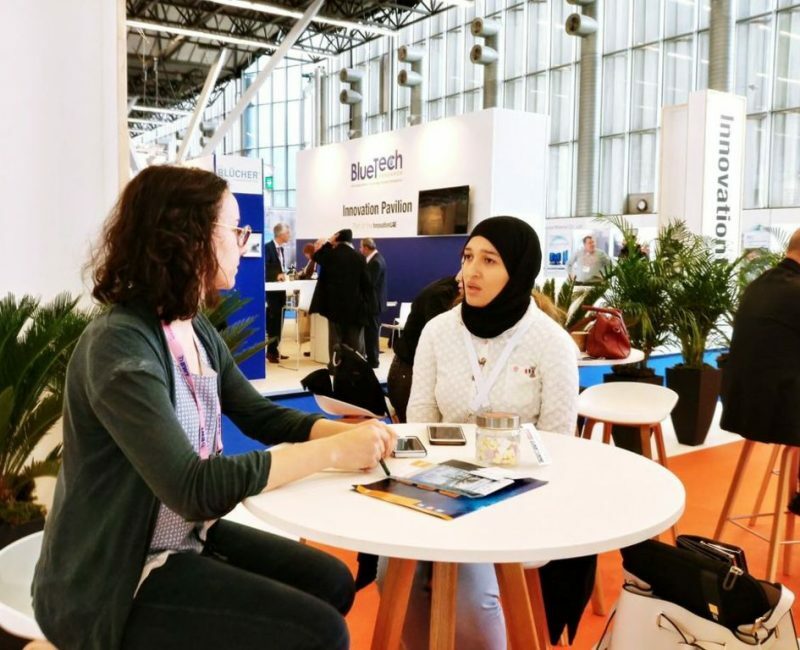 Photo 2: During the meeting with Manal during Amsterdam water week, Amsterdam, The Netherlands. Q: What was the most difficult part of the research and how did the project conclude? A: Gathering data was the hardest part as we needed to meet with engineers and specialists from the public authorities, who are sometimes hard to reach, and this took a lot of time. At the end of the project, we developed some recommendations for the public authorities. 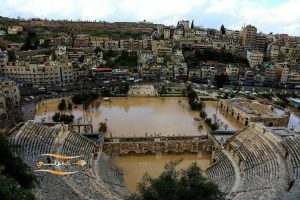 We suggested building a model that can predict the location of the failure and the number of defective pipes, so that the authorities can be more efficient in preventing failures and avoid unnecessary expenditures. We are also thinking of extending the project to other areas in Muscat or other cities in Oman. Q: Besides leakage, what do you think are the main water issues in Muscat? A: I think the main issues are related to the provision of water, therefore a lot of attention is paid to desalination and preventing water losses in the supply network. Leakages in the sewerage system are another problem because they that can considerably increase the risk of contamination. Q: Are there many women contributing to water research in Oman? A: There are women working in municipalities and ministries but probably not so many researchers. Q: Do you think you will pursue a career in science? A: I am in my final year of a bachelor’s degree in civil engineering at the Middle East College. After graduation, I would like to gain some work experience first because I do not know yet in which field I would like to specialize. For now, I like the structural part of civil engineering because it is challenging but also rewarding for me. Working on different topics would help me to understand what I am passionate about and where I can best use my skills.